The Opel Olympia was a technological trend-setter back in the 1930s. It made Opel the first German automaker to build 100 000 models a year. Its exterior hides a modern chassis and engine. 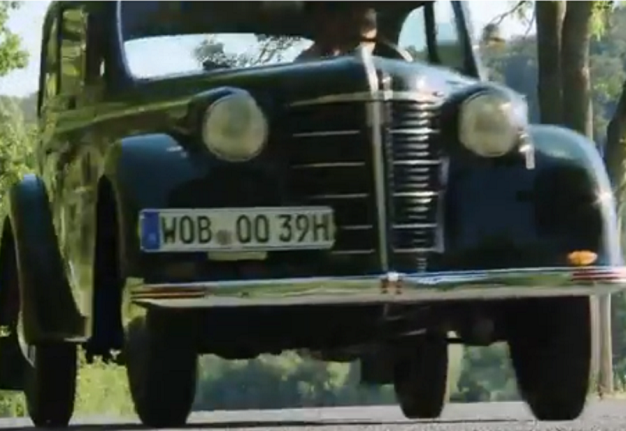 The Opel Olympia was built from 1935 to 1940 then again from 1947 to 1953. The name Olympia would be revived from 1967 to 1970. The Olympia was Germany's first mass-produced car with an all-steel monocoque, reducing the weight of the vehicle by 180kg, compared to its predecessor. Its first successors were the Olympia Rekord (1953-57) and then the Rekord from 1957-86. We review a lovely old car with a lovely name: the Borgward Isabella. Built in 1954, it was the brainchild of engineer Carl F. W. Borgward. Some of the world’s rarest and most historically significant Jaguar models will be on sale for the first time.